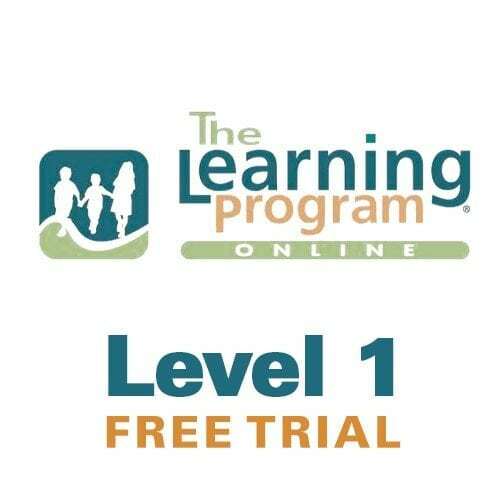 DSF and the NDSC Center for Educational Excellence are pleased to invite you to participate in LP Online. 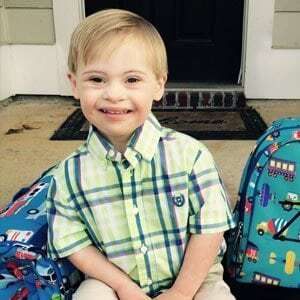 LP Online is an online learning community based on The Learning Program and serves as a platform for sharing strategies, resources and activities to improve academic outcomes for students with Down syndrome. 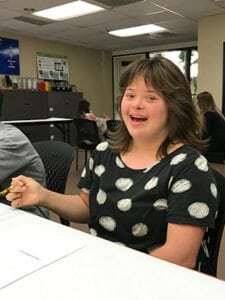 LP Online equips participants with knowledge and tools to work effectively with students with Down syndrome in home and school settings. LP Online consists of ten sessions from The Learning Program's face to face program offered through webinars in live and on-demand formats. LP Online sessions support development of reading, comprehension and math skills, and address general topics related to accessing curriculum, fostering independence and memory. Sessions are geared towards supporting parents in the educational process, but we also work with administrators, teachers and instructional assistants. If you have a question about which level to choose, please contact us at info@dsfoc.org. "I think the online program is amazing! Our sessions are short but I have found them to be very effective. Z shows so much pride in himself when we finish each book and we give high fives! It makes this mommy very happy to watch her son love learning! Thank you for all you do to make this available to so many families." 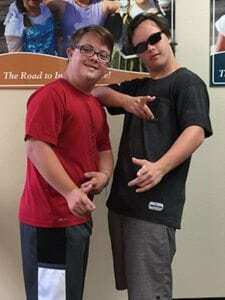 "We were lucky enough to hear about the Learning Program seven years ago when our family attended a DSE International conference in Texas headed by Down syndrome expert, Sue Buckley. She and some other parents shared that there was this incredible Mom out in California, Dana Halle, who had taken all of this relevant research and applied it in creating a practical, parent-empowering program to help supplement formal school instruction. Our family got to be a part of the LP Online pilot and have been grateful participants ever since. We highly recommend the LP Online program to parents and other educators as we work towards our children becoming fully included in our local schools and communities - plus Dana is just a very warm, knowledgeable, humor-filled teacher with whom you will enjoy spending some time!" "We have participated in the Learning Program Online since it piloted in 2013 when our son was just short of 3 years old. We are certain that the success he had in kindergarten last year was in part due to the work we have been doing with him using the principles, ideas, and materials from the LP program. Besides reading and math, the program covers useful aspects like inclusion in school, how to help your child with independence, and how to motivate your child. Dana's presentations explain the basis of our learners' typical learning style, how to work with them and gives suggestions for resources and materials. 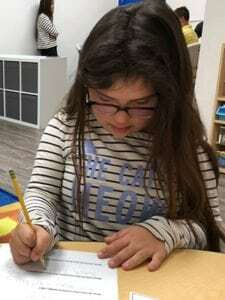 Every month, a 'homework' plan is supplied and for the last two years access to the Raz kids and Headsprouts Online reading programs was included. We highly recommend the LP Online Program for anyone who wants to help a child with Down Syndrome learn." Join LP Online to learn about effective strategies, resources and activities to enhance your learner's academic progress. Which Level is Right for My Learner? 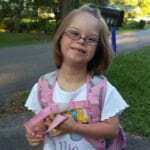 LP Online™ offers three levels of instructional content to equip participants with strategies and tools to work effectively with students with Down syndrome in home and school settings. Each level consists of ten instructional modules delivered through live and on-demand sessions, monthly handouts, demonstration videos and level-appropriate resource recommendations. It also provides participants with opportunities for individual and group interactions, Q&A exchanges and access to a dedicated Facebook group. Sessions are geared towards parents, but are open to administrators, teachers and therapists. Participants can expect to spend 2-3 instructional hours per month (viewing sessions, reviewing shared resources and downloading/printing relevant student activities) and 2-5 direct teaching hours per week (working with your learner). LP Online Level 1 is generally recommended for those working with students in pre-school through 1st grade (roughly ages 3-6). Level 1 focuses on supporting development of literacy skills (vocabulary development, sight word acquisition, sentence building and phonemic awareness), and math skills (early number concepts to 20, color, shape, sorting, patterning and time). It also addresses general topics such as educational options, fostering independence, effective learning sessions and memory. LP Online Level 2 is generally recommended for those working with students in 2nd and 3rd grade (roughly ages 6-8). Building on strategies and tools from Level 1, Level 2 focuses on supporting development of literacy skills (fluency, vocabulary, early comprehension, sentence creation, phonics and spelling), and math skills (number concepts to 100, sorting, patterning, ordering, comparing and time). It also addresses general topics such as differentiating instruction, working effectively with your educational team, fostering independence, and memory. LP Online Level 3 is generally recommended for those working with students in 4th through 6th grade (roughly 9-12). Building on strategies and tools from Level 2, Level 3 focuses on supporting development of literacy skills (active comprehension strategies, paragraph creation, phonics and spelling), and math skills (addition/subtraction, place value, ordering and comparing and time). It also addresses general topics such as differentiating instruction, working effectively with your educational team, fostering independence, and memory. Join our education-focused online community for evidence-based strategies, resources and activities to enhance your student's academic outcomes.